99designs is a platform that provides access to over one million designers around the world who can carry out your design projects at an affordable price. 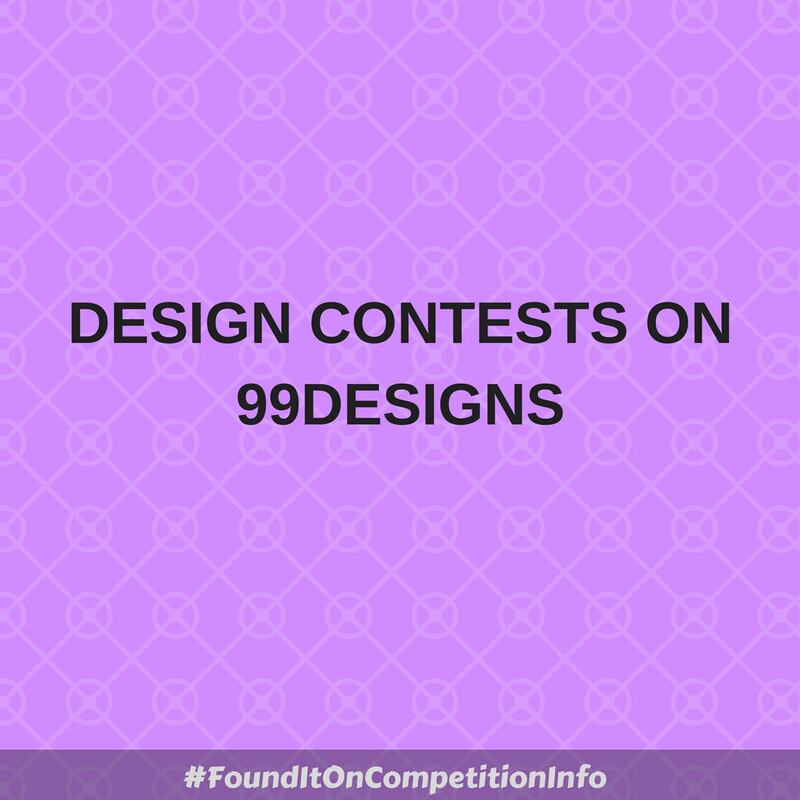 99designs also enables people to post contests that registered users of the platform can take part in and win guaranteed cash prizes. The prizes currently range from tens of dollars to hundreds of dollars.